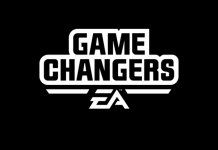 EA has confirmed a total of three (3) game bundles for The Sims 4 in North America. 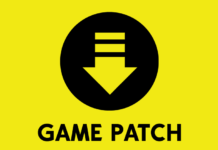 This post will detail the prices, content, and information for each of these bundles. Please note that the bundles and “bonus” content listed below may not be available in all countries. 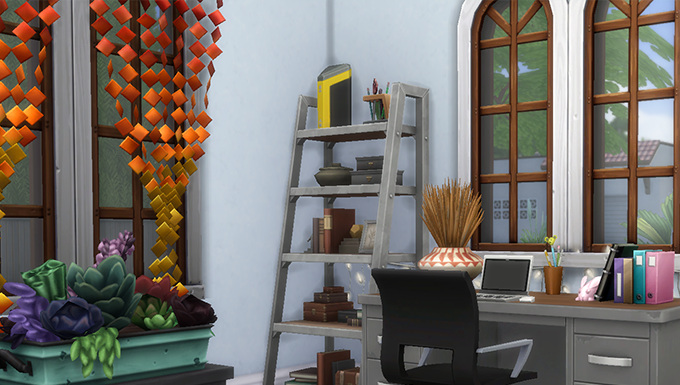 The Sims 4 Limited Edition ($59.99) – The Limited Edition bundle comes in both physical and digital form by retailers. The exclusive bonus for this bundle is the “Life of the Party Digital Content”. 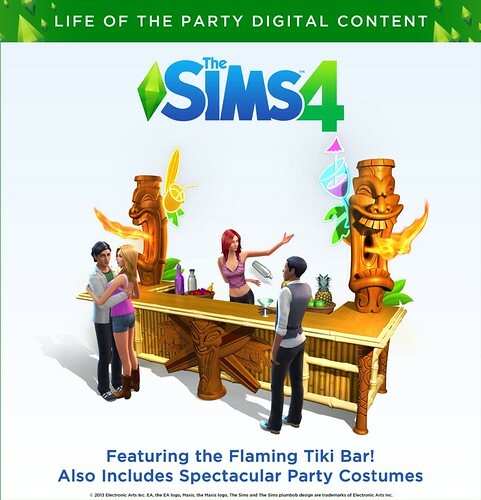 Life of the Party Digital Content: Gather ‘round the Flaming Tiki Bar in spectacular party costumes. 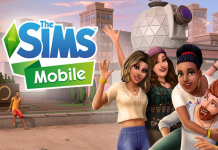 The Sims 4 Digital Deluxe Edition ($69.99) – The Digital Deluxe bundle is an Origin Exclusive Bundle, available only in Digital form. 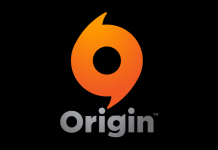 The exclusive bonuses for this bundle are: “Life of the Party Content”, “Up All Night Content”, Origin Exclusive Content, and the Digital Soundtrack. Up All Night Digital Content: Party till dawn with a laser light show, hot new parties, outfits, decorations and recipes. Digital Soundtrack: Groove to the music of the game. 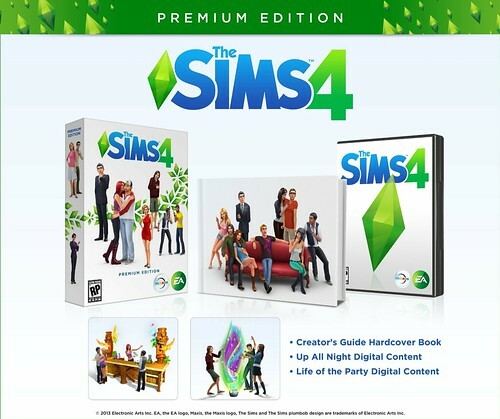 The Sims 4 Premium Edition ($79.99) (Exclusive retailer edition) – The Premium Edition bundle comes in physical form by retailers. 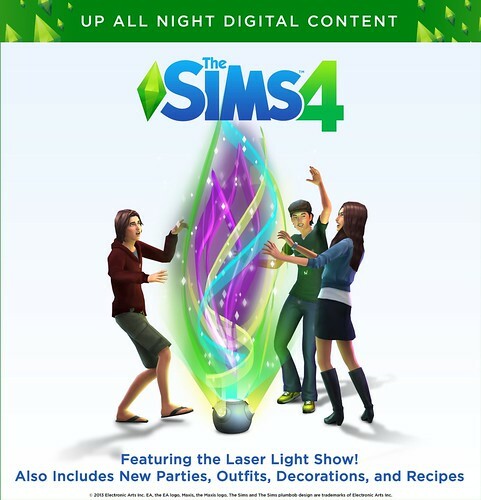 The exclusive bonuses for this bundle are: “Life of the Party Content”, “Up All Night Content”, Creator’s Guide Hardcover Book, and the Digital Soundtrack. 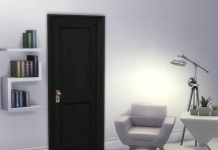 Creator’s Guide Hardcover Book: A hardcover guide that teaches you to become a Sims master creator, and also includes art from The Sims 4.